This is an unforgettable, true story of real-life drama. 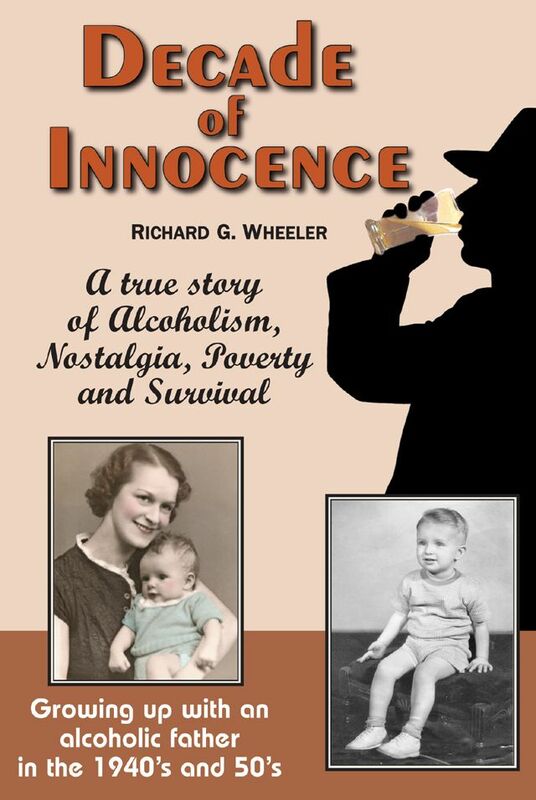 The author describes the dreadful realities of living with an abusive alcoholic father, along with the charming aspects of growing up in a quaint neighborhood sub-culture of the 1940’s and 50’s. Venture deeply into the everyday lives of a dysfunctional family as a desperate mother deals with her husband’s alcoholism, which causes her and her two sons to descend into wretched poverty. Discover the thought processes of the poor who try hard to maintain a middle-class appearance, while secretly struggling to survive. The engrossing narrative is a crescendo of powerful emotions that play out in circumstances that most people have never experienced. The so-called “good old days” were not always good for everyone. Try to imagine, for example, two young brothers huddled together in their shared bed late at night, wide-eyed in the darkness, listening to the terrible sounds of domestic violence in the next room. Witness the anguish of a mother who knows that her children are hungry, while her alcoholic husband spends family money on alcohol. Experience what it was like for an eight-year-old boy to wait for buses alone on a city street corner late at night during an Illinois winter; his shocking experiences with school teachers; and how years of exhausting illnesses robbed him of his youth. Join the author as he returns to his boyhood home almost 50 years later, to indulge himself in bittersweet nostalgia from a by-gone era, and to ponder his childhood. To help readers identify and prevent some of life’s more avoidable miseries, the author offers a summary of 20 items of valuable wisdom in the form of “Lessons Learned from Hard Times,” based on his life experiences. Although the revealing narrative is often graphic and intense, a profound, life-affirming, family-oriented theme that transcends seemingly endless hardship permeates the entire book.